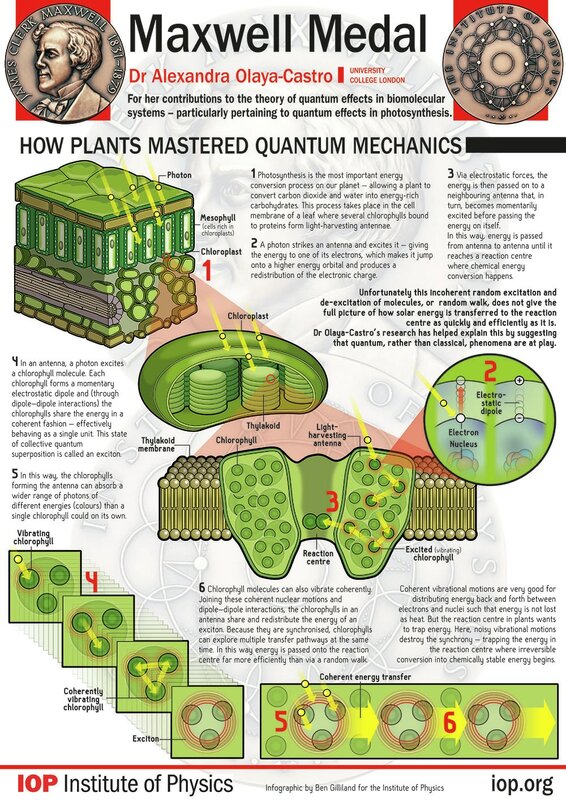 Biological organisms are Quantum machines. That makes them completely different from 100% determined automata. There is nothing automatic about a Quantum machine. Moreover, the Quantum is intrinsically nonlocal: that makes it intelligent. And thus so it is for evolution itself! Yes, evolution is intelligent: Quantum physics made that possible. New (Applied Quantum) Physics needs to be developed to figure out biology. In the chlorophyll molecule, photons are absorbed and transformed into energy to transport electrons with nearly 100% efficiency: nearly every photon is absorbed. This is an indication of Quantum in action.